The St. Patrick’s Parade Society is a non-profit organization that relies on donations from the community in order to continue its mission to celebrate Ireland’s history, culture and heritage through entertainment. This year we’re asking you, as well as your friends and neighbours, to join us at the Tara Inn Irish pub on Feb. 23 at 7:00 P.M. to help us continue our great tradition. Admission is $10 at the door. The challenges of hosting a parade have only grown with time, as security and permitting costs have increased significantly over the last decade. We’re asking our inspired community to put in an extra effort this year to help us continue to be a strong and vibrant beacon of Irish culture in Canada’s biggest city. Together, we can continue to grow one of the greatest St. Patrick’s Day Parades in the world. 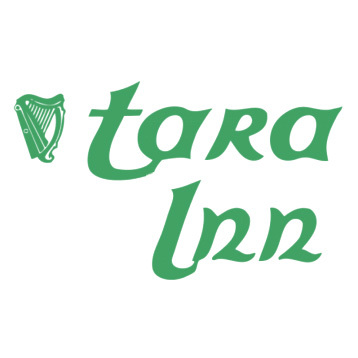 We’re looking forward to seeing you at the one-of-a-kind Tara Inn pub, first place winners of the ‘Classic Wing’ category at the Toronto Wing Festival, #1 Irish Breakfast in Toronto (BlogTO), and platinum winners of the Readers Choice for ‘Best Local Wings’ and ‘Best Pub’ in 2018 (Scarborough Mirror). If you’ve never been there, you need to check it out.